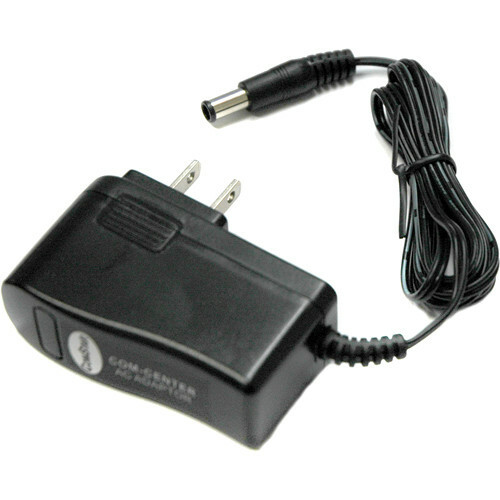 The PRS-C24US Replacement AC Adapter for COMSTAR Com-Center from Eartec is a replacement AC adapter designed for use with the COMSTAR Com-Center base station. The adapter plugs into a standard AC wall outlet and provides the Com-Center with DC power. Box Dimensions (LxWxH) 4.331 x 2.284 x 0.866"